Three of dance music's heaviest hitters are joining forces. 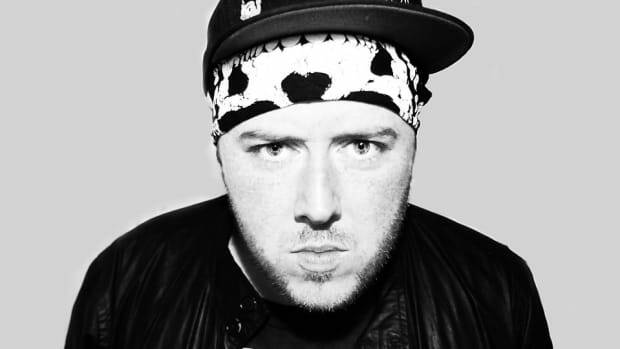 A trifecta of bass music heavyweights may have a house tune in the works. 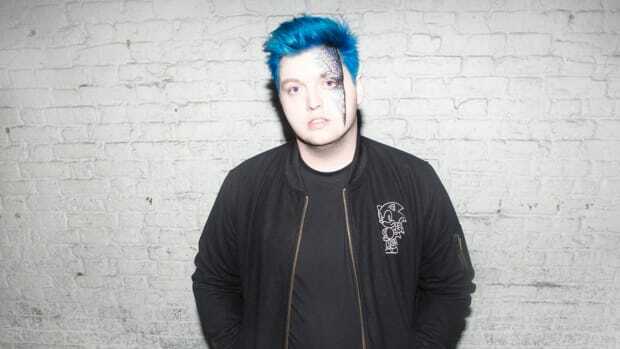 Taking to Twitter, Feed Me announced he was in the studio with Flux Pavilion and Kill The Noise, leading many to believe a collaboration is on the way. Before allowing fans to speculate further on this news, Feed Me additionally remarked "feeling housey" in the tweet, all but revealing the creative direction of this collaboration. 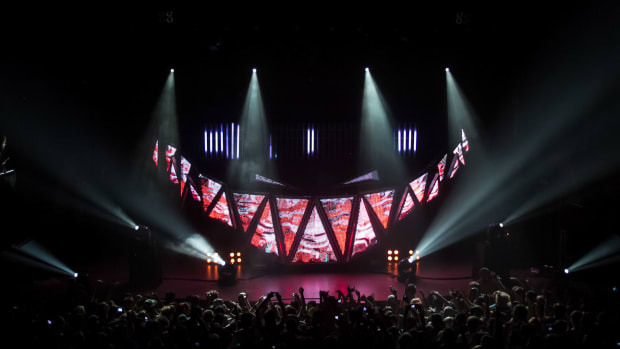 Feed Me has been amping up his touring schedule for 2019 covering a slew of festivals and additionally announcing the reincarnation of his Feed Me With Teeth stage show. His second album, High Street Creeps also dropped just over a month ago, but the British producer doesn&apos;t seem to be slowing his stride with new music. 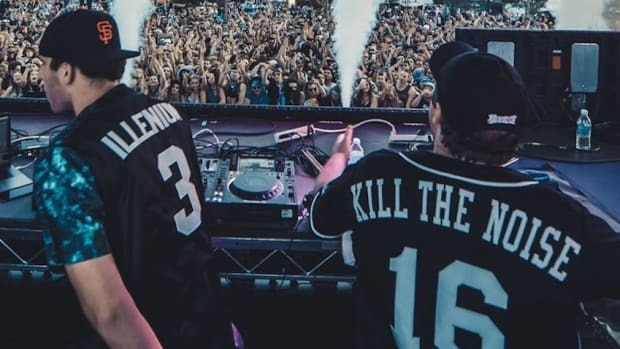 Feed Me and Kill The Noise have gotten along famously over the years, and the relationship has brought multiple collaborations to fruition already including "Crazy Maybe" off of Feed Me&apos;s Existential Crisis, "I Do Coke" from Kill The Noise&apos;s album Occult Classic among others. It&apos;s no secret the two have worked well together, and with the additional input of Flux Pavilion in the mix, this collaboration has some disruptive potential. Stay tuned for more updates as further details of this potential collaboration unfold. 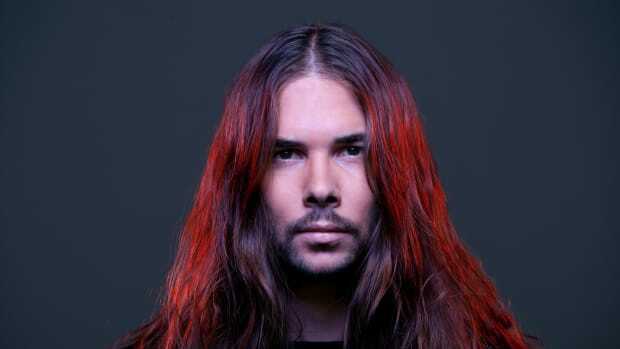 Seven Lions and Kill The Noise Announce Upcoming Collab "The Blood"
At the end of the week, Seven Lions and Kill The Noise will release their joint endeavor. 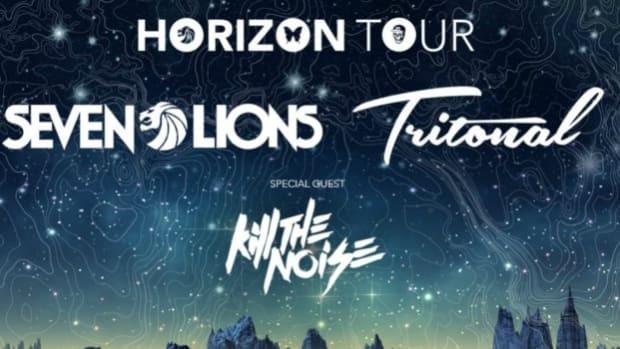 It's everything we hoped for with Kill The Noise and Illenium on the same song. Word of Mouth: Illenium and Kill The Noise Debut Monster Collab, Riot Ten Unleashes New EP, and More! Your weekly dose of the hottest dance music releases. Something distinctly vocal driven will soon arrive by way of Flux Pavilion. 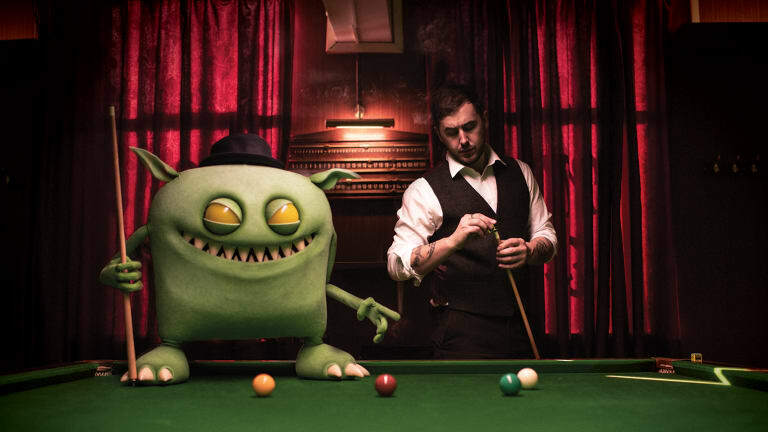 Feed Me with Teeth is gearing up for a triumphant return.